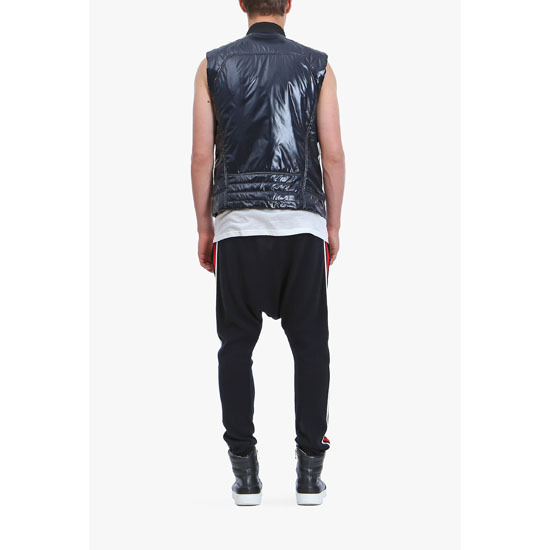 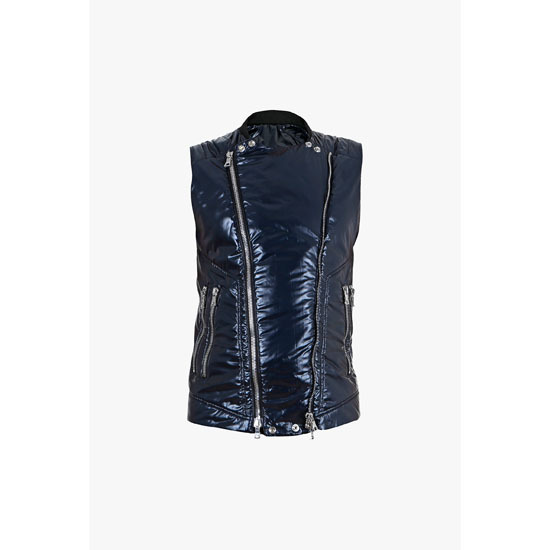 This sleeveless shiny nylon down-jacket is an opulent choice to make a strong statement. 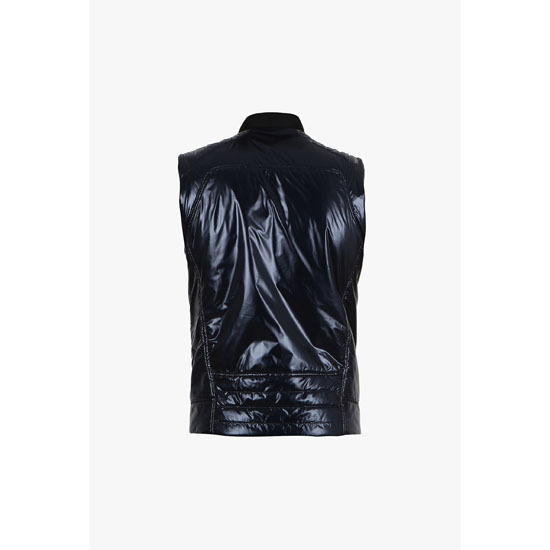 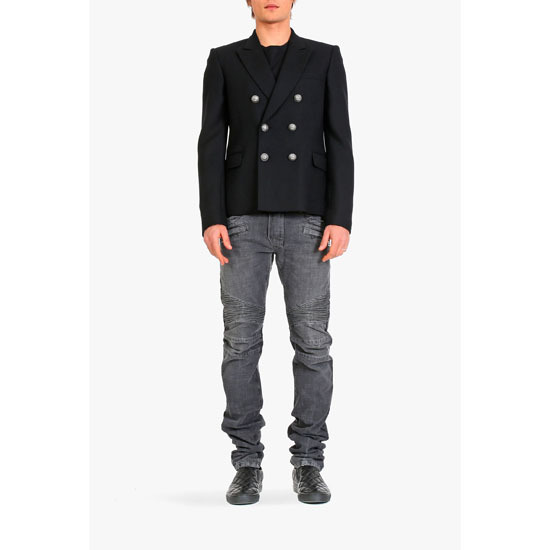 Crafted in France from lightweight fabric, this piece offers style and comfort. 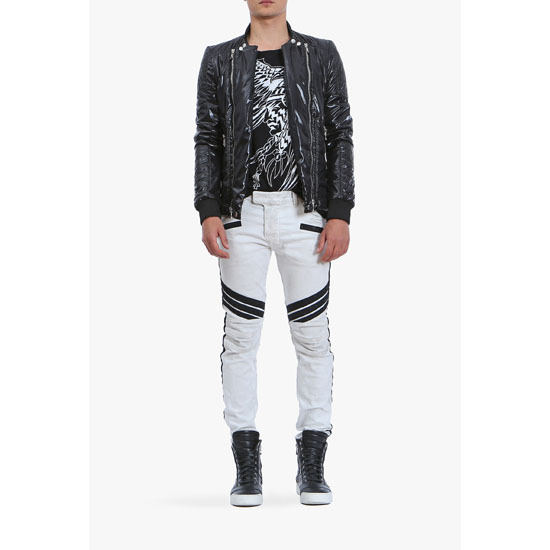 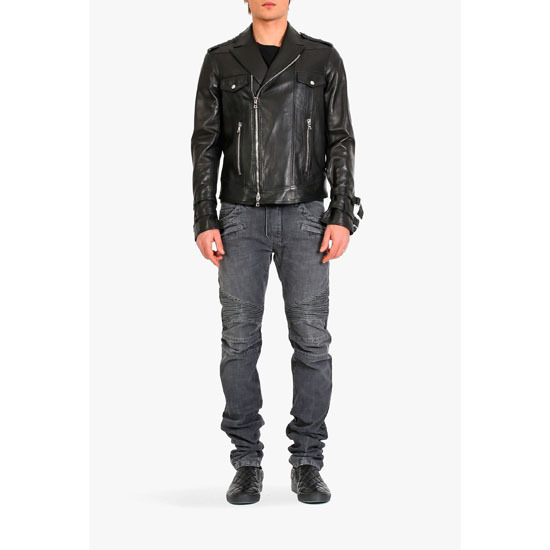 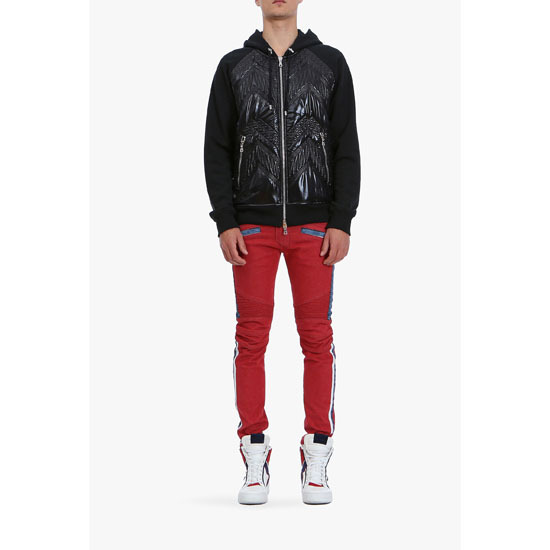 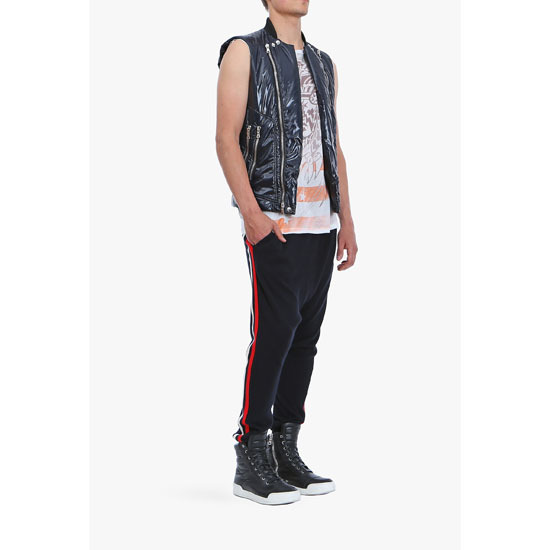 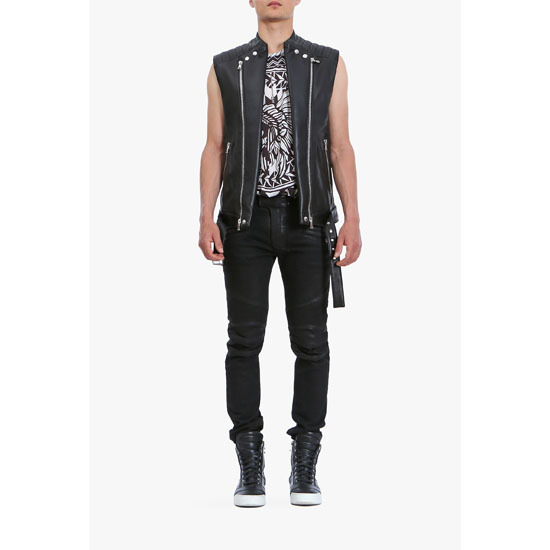 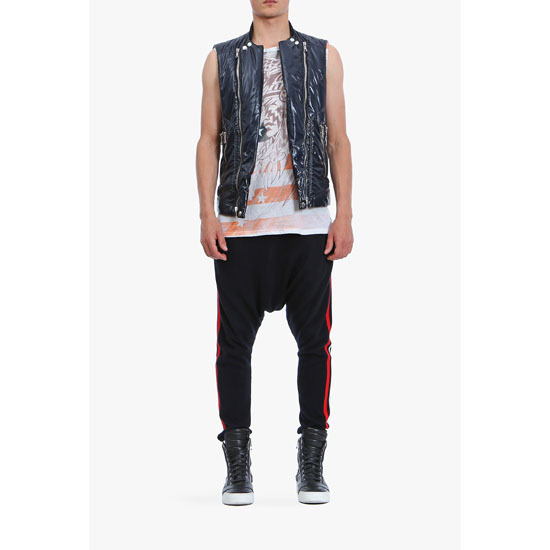 Wear yours over a printed tank-top with biker jeans and leather sneakers.